Law Office of Stefan J. Scholl, P.C. Stefan J. Scholl is an aggressive, experienced attorney who takes pride in delivering premium legal services to his valued clients. 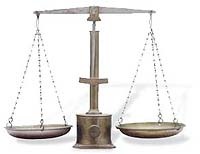 Responsiveness to client needs, including prompt and efficient service, is a hallmark of Scholl's law practice. 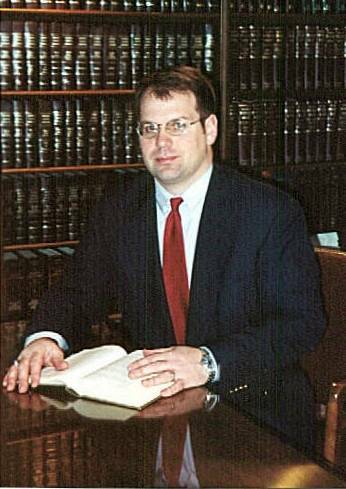 A graduate of the University of Michigan Law School, Scholl has practiced law in Northern Michigan since 1994, with offices in Emmet County, Michigan. Scholl provides representation to clients in the following areas of practice: real estate law (including purchase and sale transactions, construction law; condominium law; oil and gas law; landlord/tenant representation; boundary disputes; and zoning matters); business and corporate law; wills, trusts and estate planning; probate and trust administration and litigation; school and municipal law; general civil litigation; personal injury law; and collections. Please contact our office for additional information regarding our services. This web site is for general informational purposes only, and is intended only to inform visitors of nature of legal services offered by the Law Offfice of Stefan J. Scholl, P.C. - Attorneys at Law, Petoskey Lawyers. The information contained herein is not intended as specific legal advice. Use of this website or contacting Stefan J. Scholl, Attorney at Law, via e-mail does not establish an attorney-client relationship, which can only be established with the express written consent of Stefan J. Scholl by means of a retainer agreement. Our office provides legal services in Northern Michigan, including the following cities: Petoskey, Harbor Springs, Bay Harbor, Charlevoix, Boyne City, Boyne Falls, Alanson, Pellston, Good Hart, Cross Village, Mackinaw City, Indian River, Cheboygan, Gaylord, Sault Ste Marie and St. Ignace. We regularly provide legal services in the following counties: Emmet County, Charlevoix County, Cheboygan County, Otsego County, Antrim County, Mackinac County and Chippewa County.